Full truck load, groupage, domestic or international road transport? 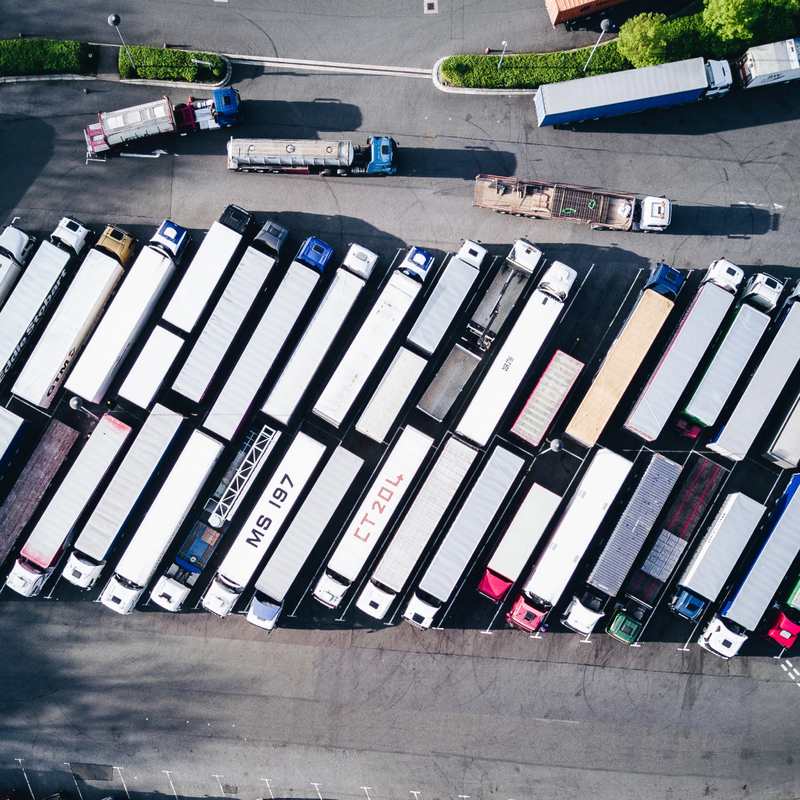 Our road freight services cover all your needs whether it’s full truck load, less than truck load, groupage, domestic and international transport, oversized cargo, as well as temperature controlled or dangerous goods transport. Our very well trained employees can deliver you complete solutions for your domestic or international road freights. Full and part load trucks, no matter the goods you want to transport we can offer you the appropriate equipment, planning, organisation, documents and custom clearance management in order to reach in perfect conditions and on time the final destination. For any questions and details you can always rely on our team to give you the best answers and solutions. Do you need advice and pricing for your cargo? Copyright © 2018 IBCargo. All rights reserved.